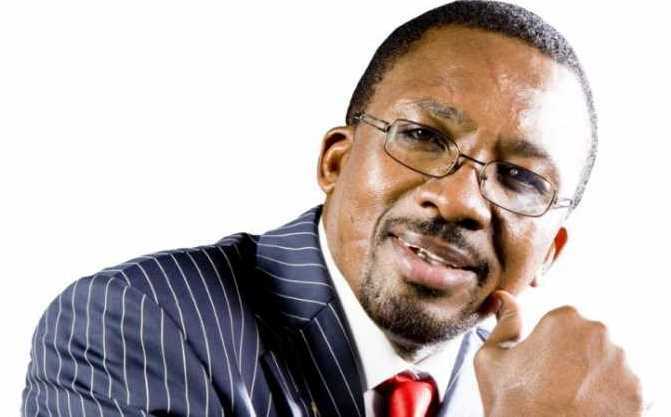 Controversial City pastor James Ng’ang’a of Neno Evangelism is without a doubt that he is can be classified as one of the wealthiest pastors in the country. The pastor had hit headlines a few months ago as he was accused of causing a tragic accident that left one dead and another injured along the limuru Naivasha highway. Later last week the flamboyant pastor was again on social media headlines after reports emerged that he was involved in minor accident in Gitaru along the same Limuru Naivasha high way. Well away from that, despite the bad reputation that the pastor had after the first accident, blessings still follow him as Kenyans still flock to his church in their thousands. As many complain of hard economic life, Pastor Ng’ang’a’s young daughter is one of the luckiest as she seems to enjoy finer things in life in courtesy of her father’s immense wealth. 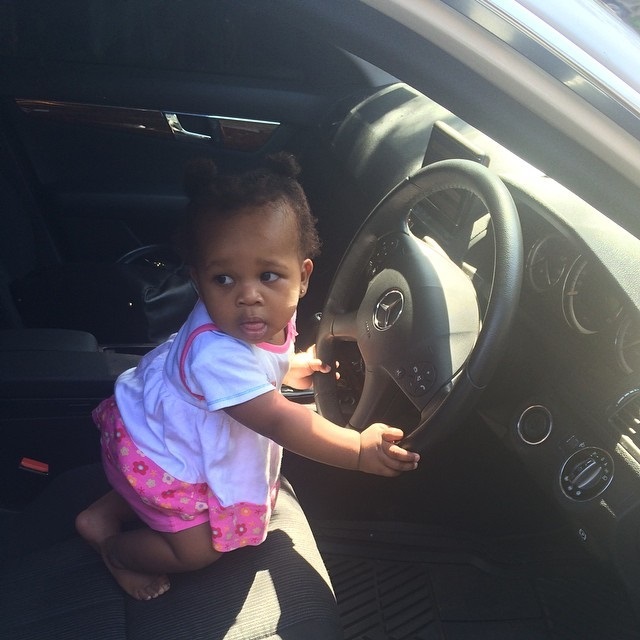 Here is a photo as she plays around with her dad’s Mercedes Benz.